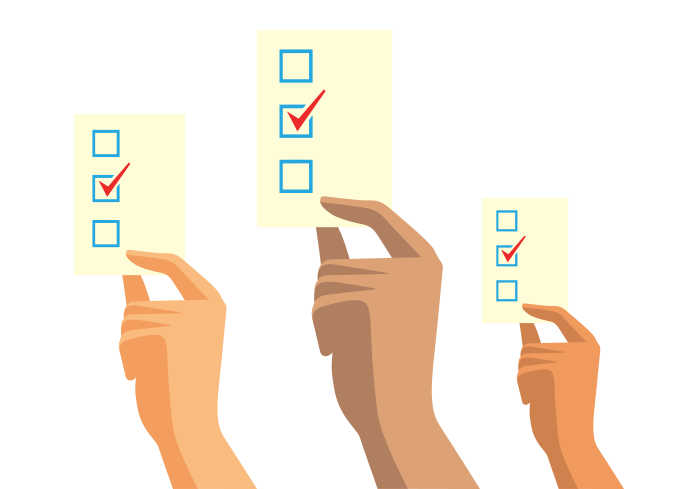 You cast your vote every day with the choices you make—what you buy, where you work and who you do business with. You have the power to make your voice heard beyond the ballot box. Every day is election day. Co-authors Ryan Honeyman and Dr. Tiffany Jana provide a roadmap for companies looking to improve their social and environmental performance and build a more inclusive economy. Certified B Corporations meet the highest standards of verified social and environmental performance, transparency, and accountability. We are people using business as a force for good. "We at Patagonia want to build the best product, cause no unnecessary harm, and use business to inspire and implement solutions to the environmental crisis." "As a Certified B Corp we are now in a more formal alliance with other companies who are committed to modeling ethical and progressive approaches to business." "Our holistic vision of the company stands on three pillars – our clothing, mindful business practices, and support of every employee's purpose. Being a B Corp allows us to live purpose in a bold way with other like-minded companies." Certified B Corporations are a new kind of business that balances purpose and profit. They are legally required to consider the impact of their decisions on their workers, customers, suppliers, community, and the environment. This is a community of leaders, driving a global movement of people using business as a force for good. People want to work for, buy from, and invest in businesses they believe in. 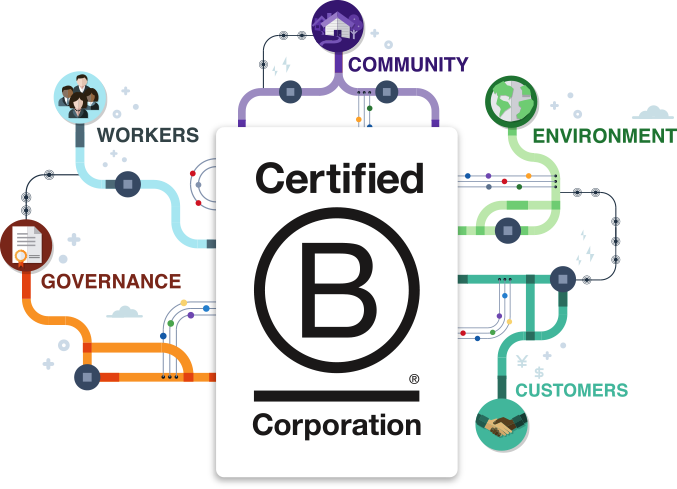 B Corp Certification is the most powerful way to build credibility, trust, and value for your business. 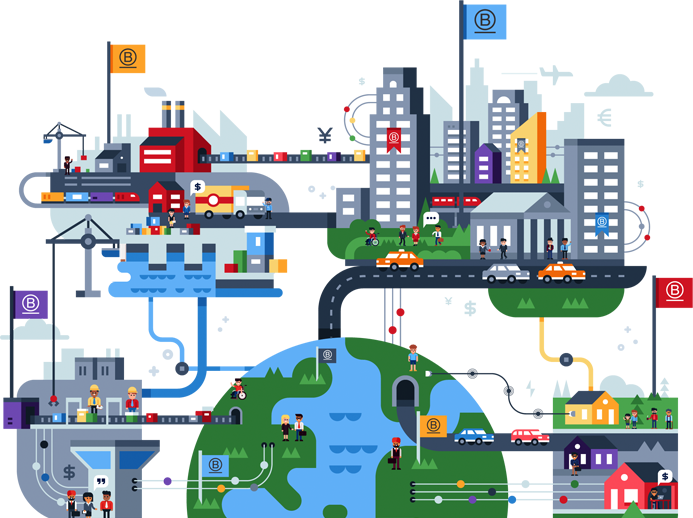 Learn how organizations of all kinds—not just B Corps—from multinationals and investors to universities and business networks can help build an inclusive and sustainable economy that works for everyone. Version 6 of the B Impact Assessment is now live!